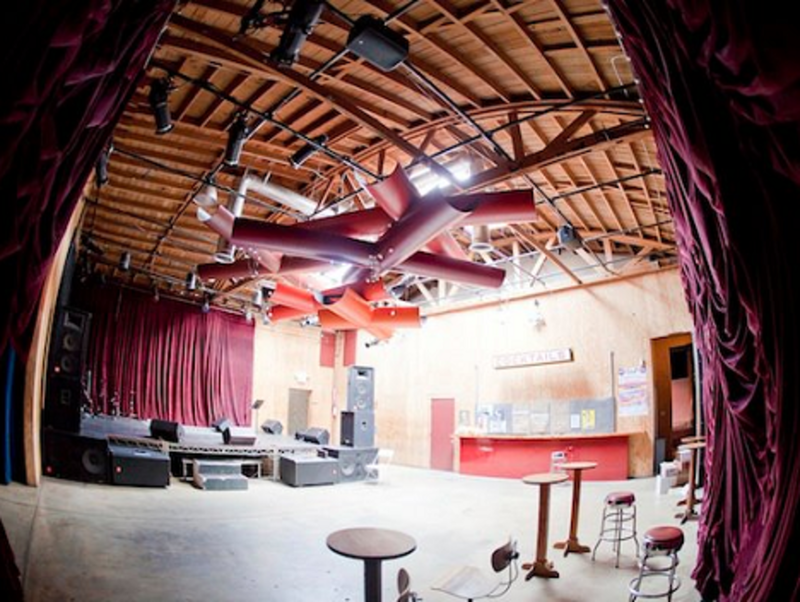 The Best Underground Bars in Downtown L.A.
L.A.'s entertainment options are endless. But planning a night out in Los Angeles doesn't require hundreds of dollars in bottle service. 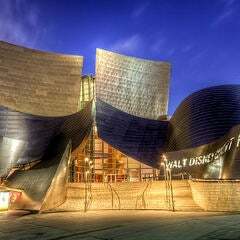 Experience some of the most exciting entertainment and nightlife in LA for less than $20. 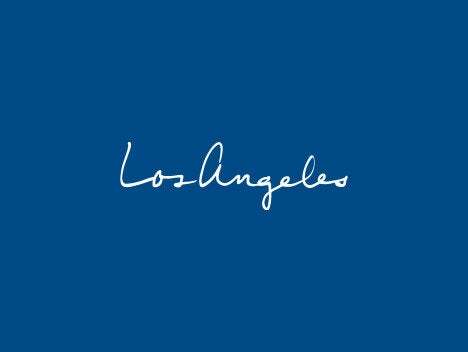 For more budget-friendly ways to experience L.A., visit our guide to the 100 Cheap Things to Do in Los Angeles. 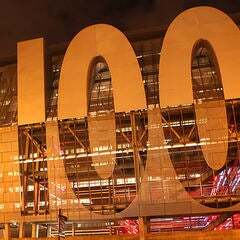 Searching for things to do in Pasadena at night? 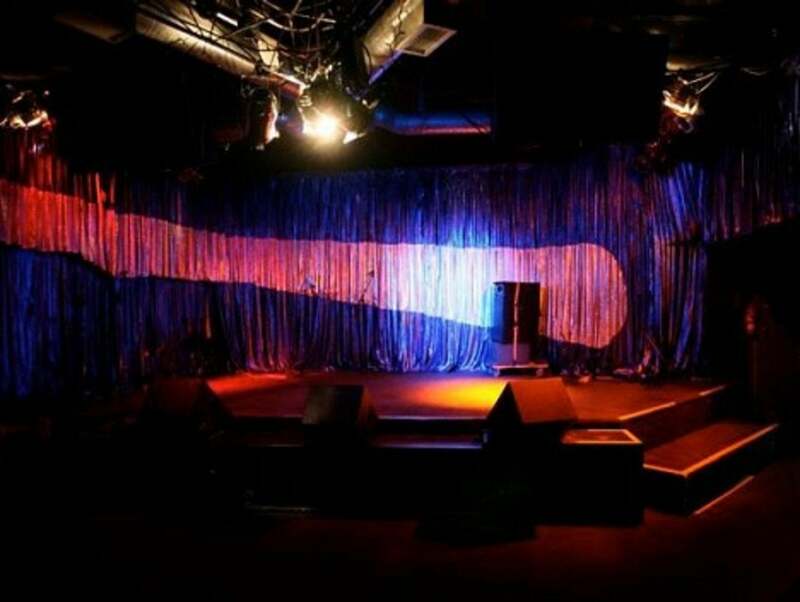 Try the 10 Comics for $10 All Star Comedy Show on Thursday nights at the Ice House in Pasadena. 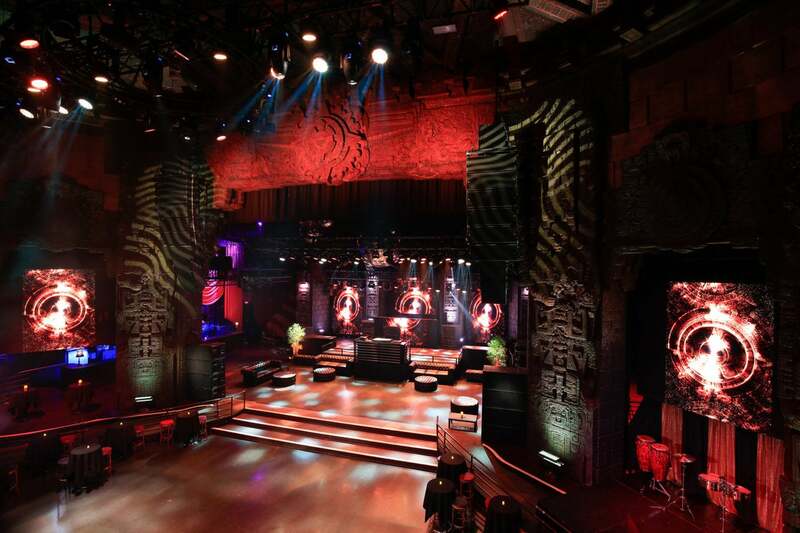 things to do on a Friday night check out the Mayan Theatre, where you can dance to a mix of salsa, hip hop and house music at the Mayan on Friday nights with a $12 cover charge all night, or you can add yourself to their guestlist on their website and get in for free before 10:30 pm. If you’re looking for fun things to do in L.A. at night why not see a movie at the iconic TCL Chinese Theatre - and don't be shy about putting your hands in the cement outside. Looking for interesting things to do in L.A. at night? 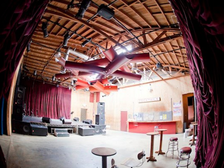 Catch a free Monday night residency at the Bootleg Theatre. 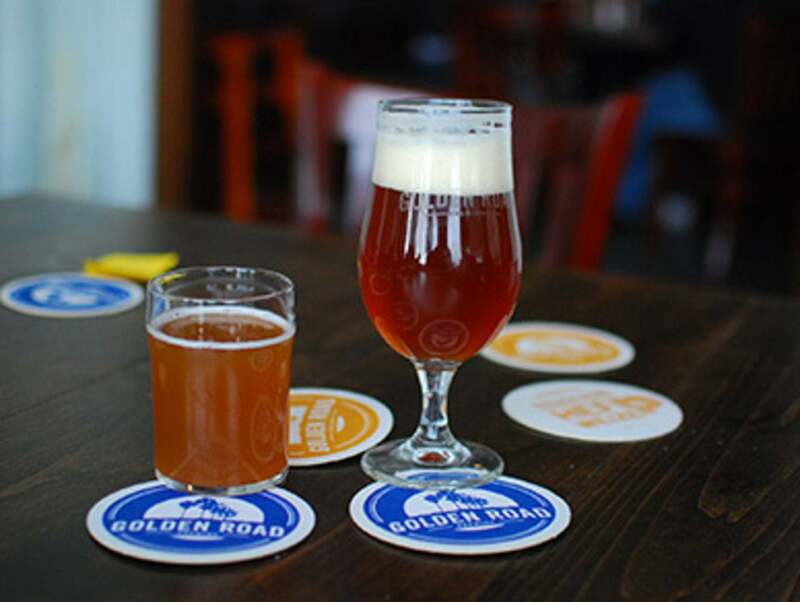 Make sure to try a beer from their solid selection of bottled options. If you're feeling hungry, grab a hamburger from nearby Tommy's before or after the show. Looking for things to do on a Monday night? 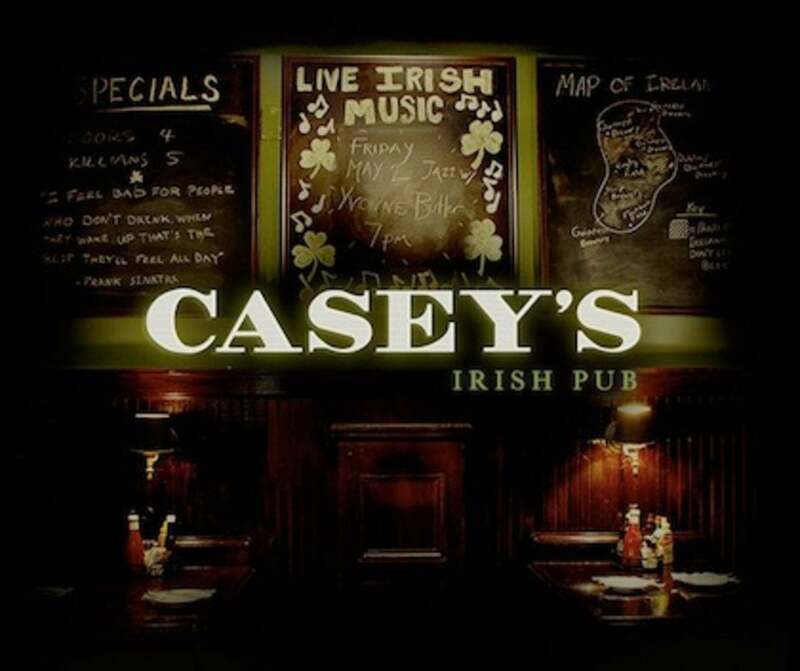 Get your fill of PBR and pub fries during all-day happy hour on Sundays and Monday nights at Casey's Irish Pub. 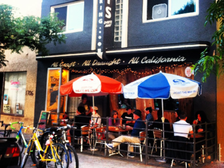 Drink your way through the beer list at Tony's Darts Away in Burbank. 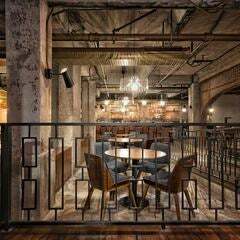 Bring your vegetarian friends - their sausage menu is geared toward carnivores and vegans alike. 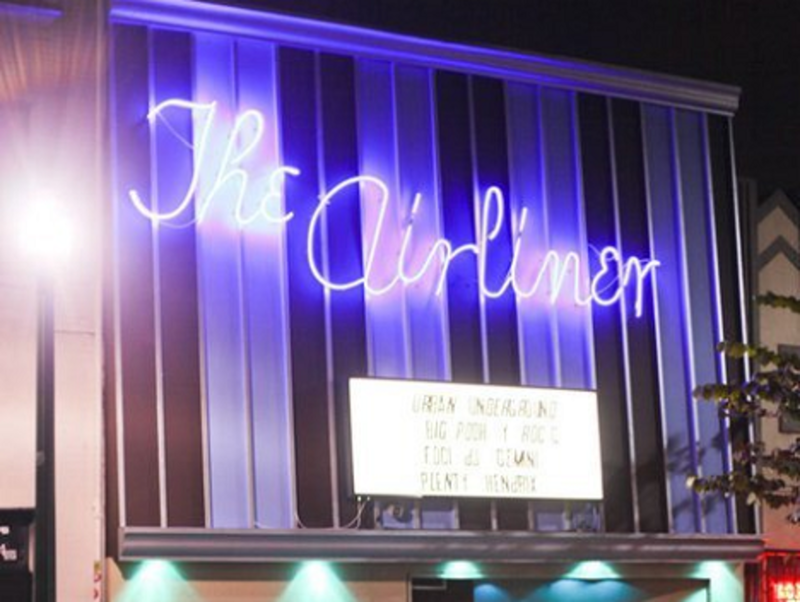 Head to the Airliner if your looking for fun things to do on a Wednesday night. Low End Theory, the legendary weekly electronic music showcase, has launched the careers of artists like Nosaj Thing and Flying Lotus. 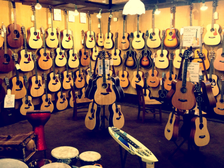 Listen to live music in a unique venue at McCabe's Guitar Shop in Santa Monica. Most concerts cost $20 or less. 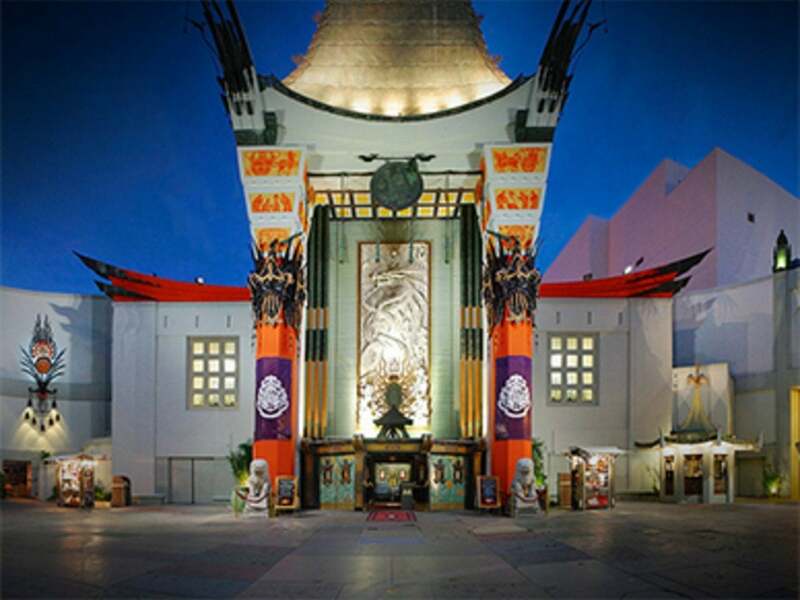 Catch an improv or sketch comedy performance at the Groundlings in Hollywood. 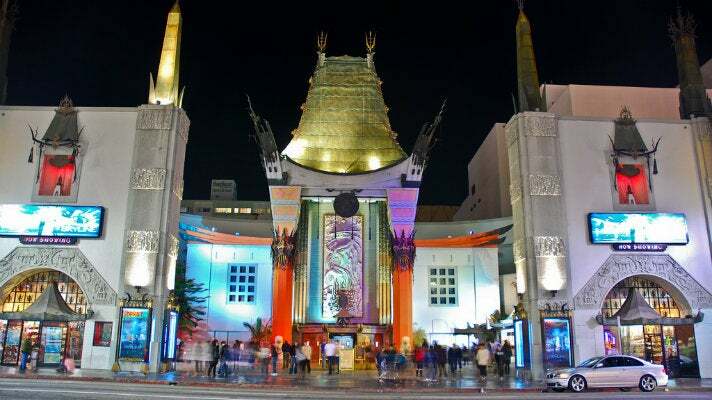 It’s one of the best things to do in hollywood at night and most shows cost less than $20. 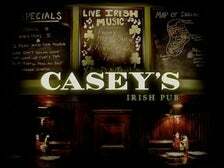 See singer/songwriters perform in an intimate venue at Room 5 Lounge above Amalfi Ristorante & Bar. 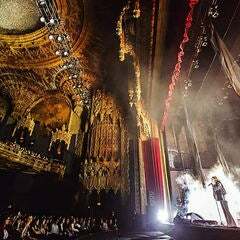 Their Monday night showcase offers a great introduction to some of L.A.'s top up-and-coming performers. So if you’re trying to figure out what to do on a Monday night check out the Room 5 Lounge. 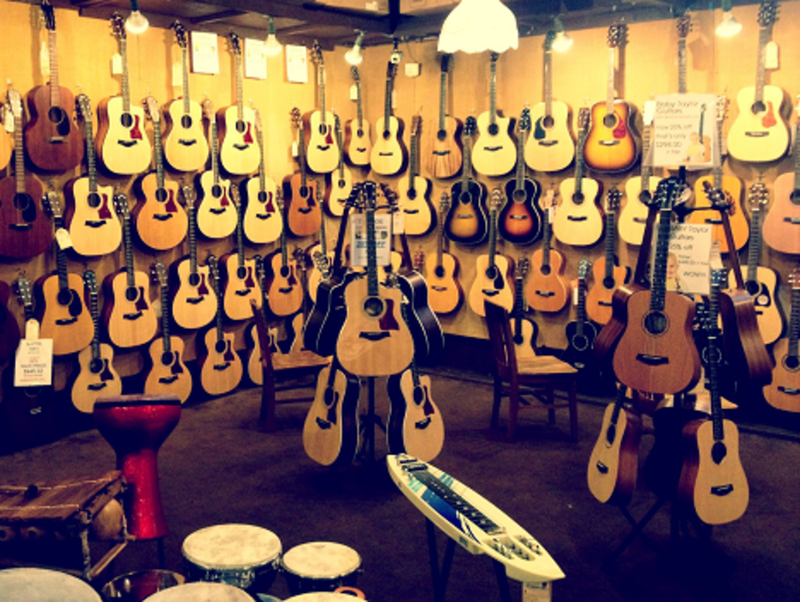 When it comes to indie bands on the verge, the Satellite is the place to go. And if you're not feeling the band on stage, play a round of pool in their back room. There's no place like the Sunset Strip in West Hollywood to hear pure, unadulterated rock-and-roll. 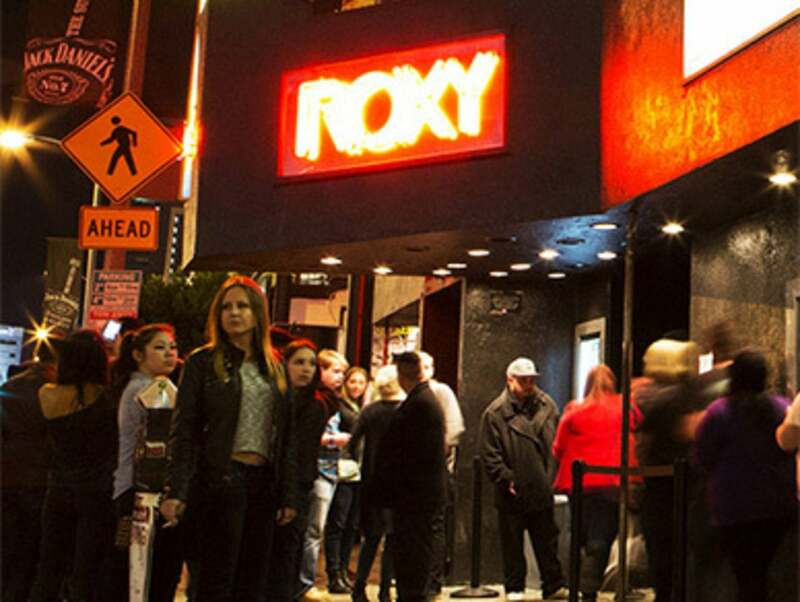 Rocking out won't make a dent in your wallet when you visit the Roxy. 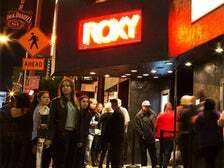 On the Rox, the small upstairs bar, hosts a variety of intimate performances that typically run less than $10. Cheap beer doesn't have to mean bad beer. 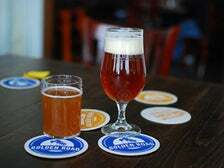 Get your fill of craft beer at the Pub at Golden Road Brewing, with 20 revolving taps. After a pint or two, munch on their housemade vegan Bavarian pretzel. 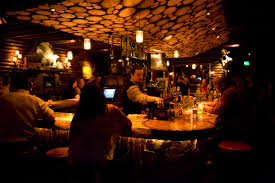 Although Sadie Kitchen & Lounge in Hollywood is a popular dinner spot, the fun keeps going late into the night. Their cocktail menu, curated by Giovanni Martinez, boasts a variety of seasonal, hand-crafted cocktails. 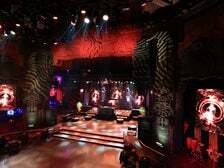 Head to Universal CityWalk for a night out at Howl at the Moon, a dueling piano bar. On Sundays, get three drinks for the price of one. 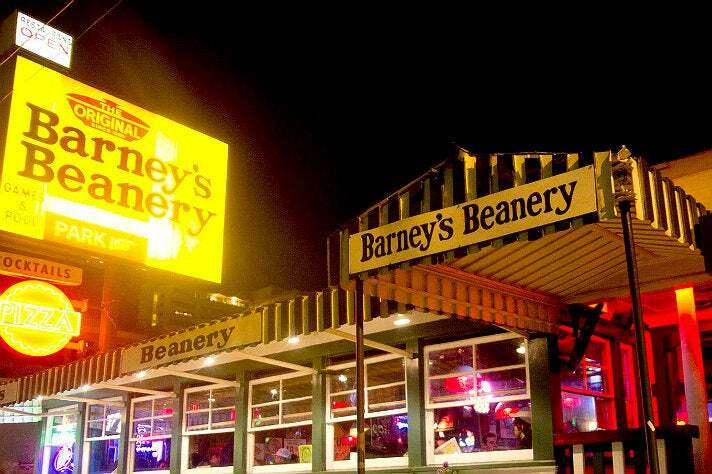 Barney's Beanery is a West Hollywood icon. Test your knowledge during trivia night on Tuesdays at 9 p.m.
You don't have to be the next Mariah Carey to a have a blast at karaoke night at Bigfoot West. The log cabin vibe adds a quirky ambience to this westside favorite. If you’re looking for fun things to do in Los Angeles at night, try bingo: it's not just for senior centers anymore. 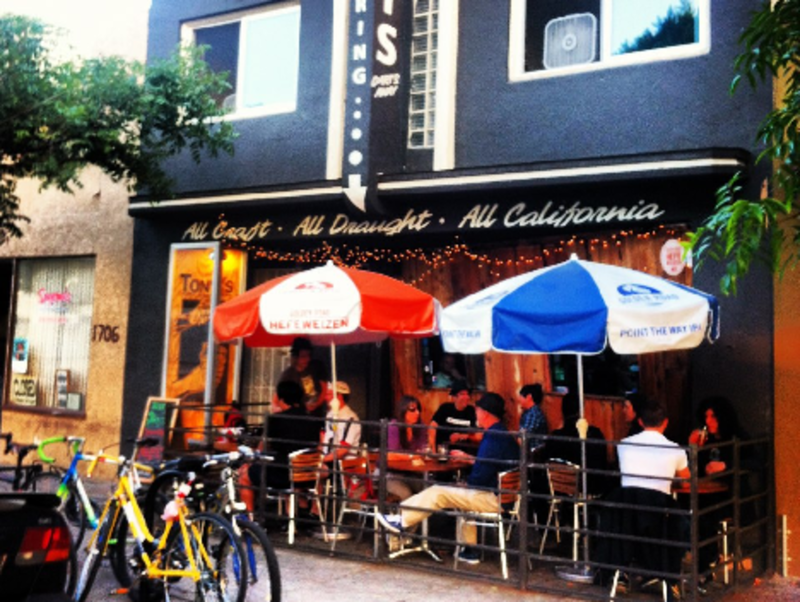 Hamburger Mary's Legendary Bingo has been a West Hollywood mainstay for more than 15 years. Bingo costs $20, which benefits a local charity.